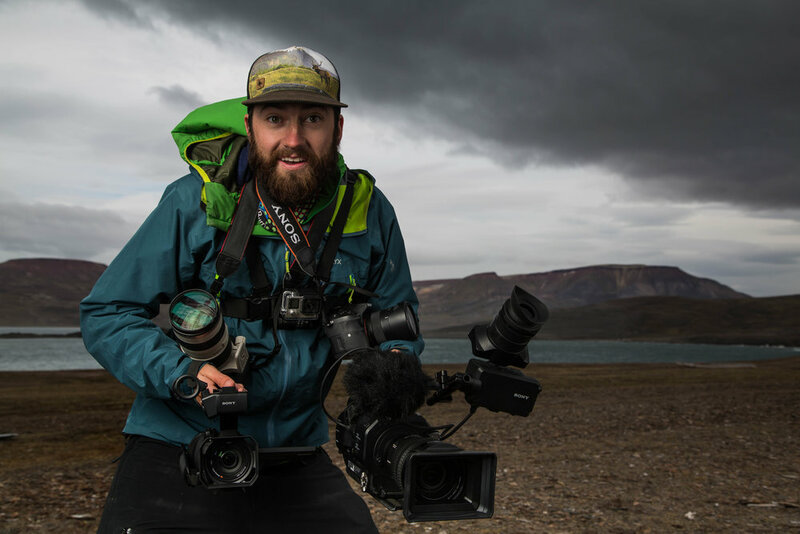 Ryan Bray is an adventure, outdoor, and landscape photographer and cinematographer travelling across the country capturing unique moments to share with people around the world. Based in the heart of the Canadian Rockies in Jasper National Park, Ryan specializes in exploring the natural landscape to capture extraordinary moments and share a story. His work has given him the opportunity to create national ad campaigns, produce TV commercials, film a feature length documentary, provide content for a wildlife TV series, have images featured on billboards internationally and have numerous photos printed in calendars, magazines, and newspapers. 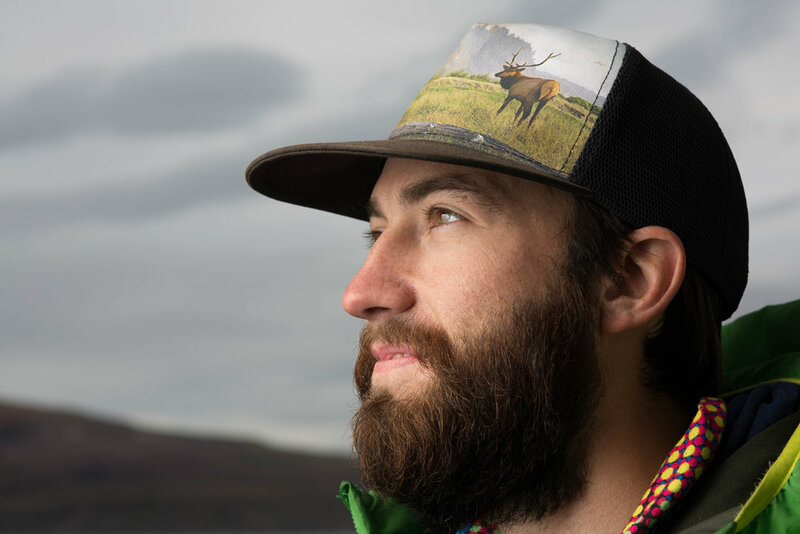 Ryan’s work has been featured by organizations such as Travel Alberta, Destination Canada, Parks Canada, Tourism Jasper, Rotating Planet and National Geographic.